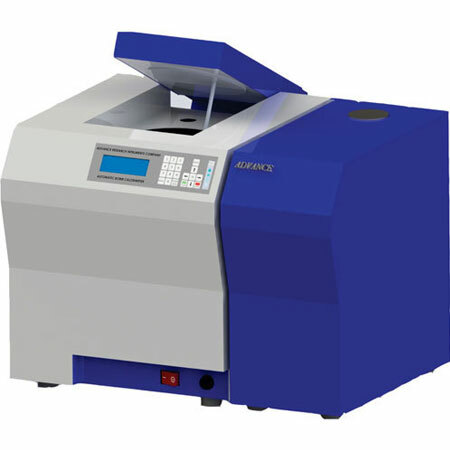 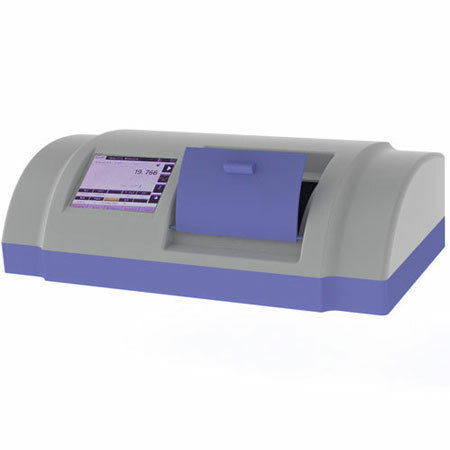 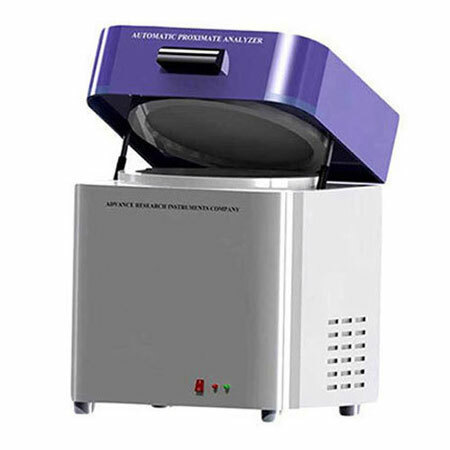 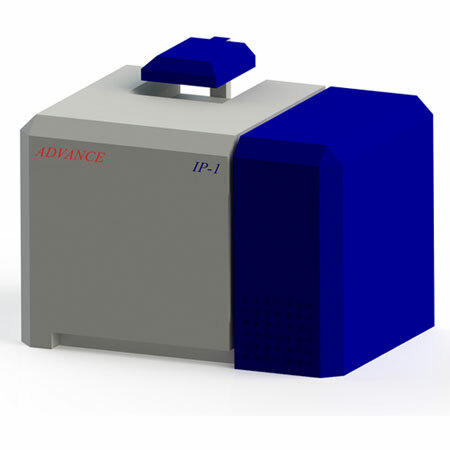 ADVANCE Digital Polarimeter combines the latest in Opto-electronic Technology with over thirty five years of experience in Precision Analytical Instruments to introduce an affordable, low cost fully Automatic Digital Polarimeter. 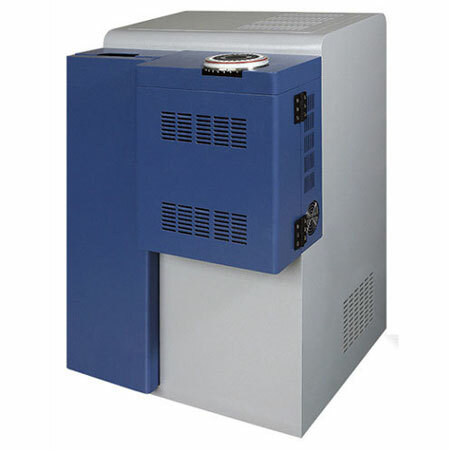 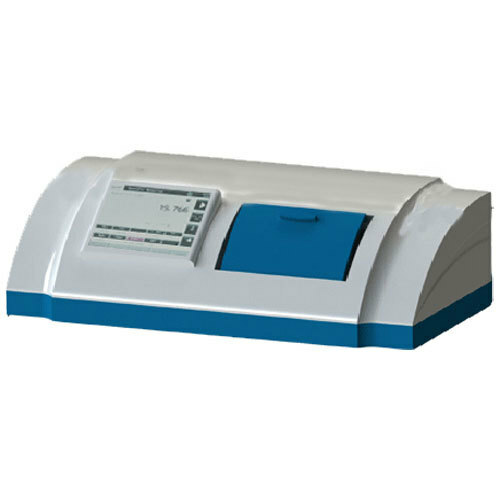 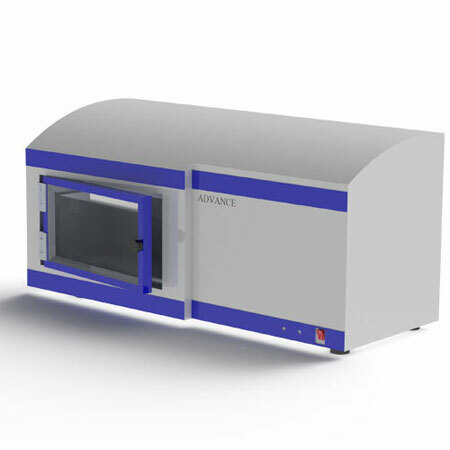 The Polarimeter has all the features required for regular Quality Control, Quality Assurance and Process Control as well as for Research applications. 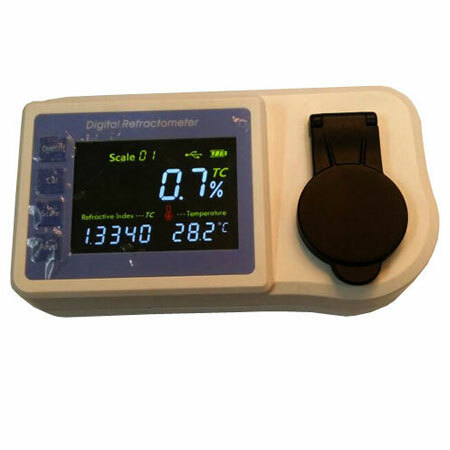 It has all the four scales used in regular investigations namely Angular Rotation, International Sugar Scale, Specific Rotation and Concentration. 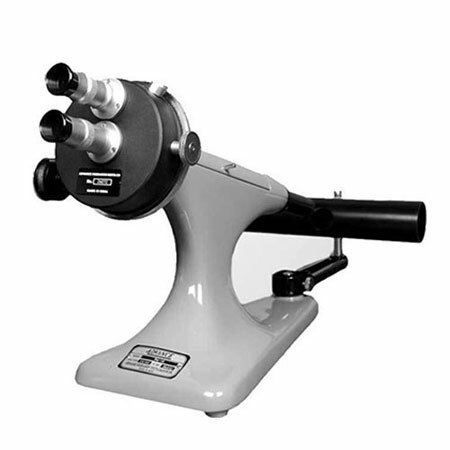 It does not required any skilled chemist to operate the instruments. 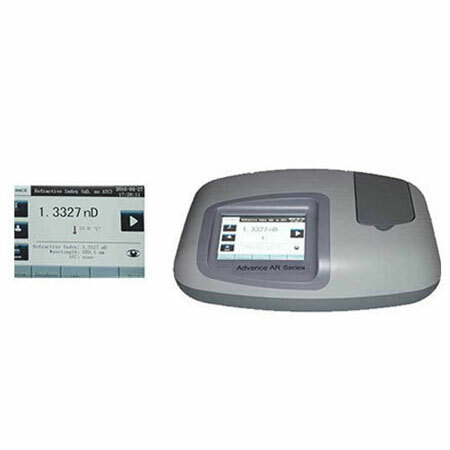 It totally eliminates all confusion in Manual Polarimeters arising due to matching of Shadows & the inherent Eye to Eye variation that always occurs. 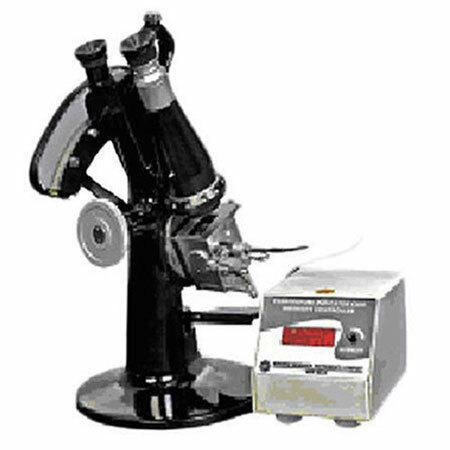 Does not required any skilled chemist to operate the instruments. 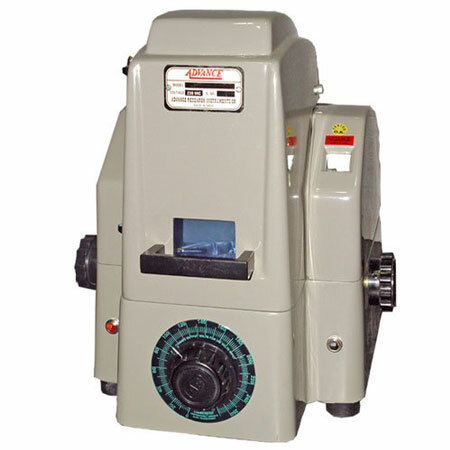 It totally eliminates all confusion in Manual Polarimeters arising due to matching of Shadows & the inherent Eye to Eye variation that always occurs. 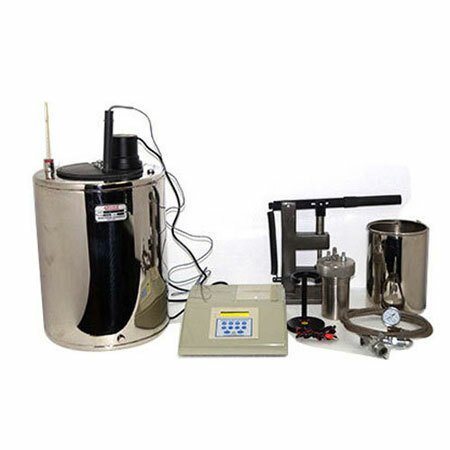 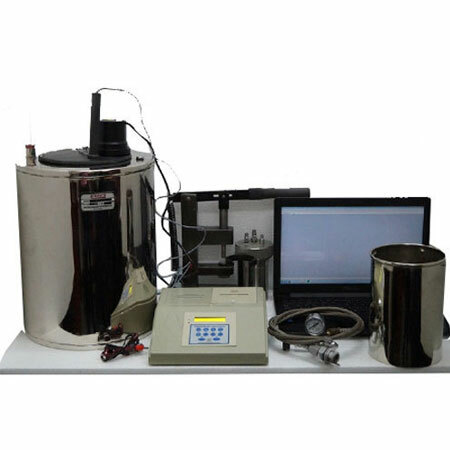 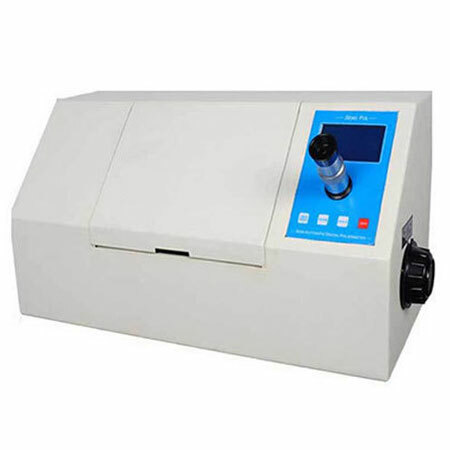 The instrument finds application in the Pharmaceutical Industry for measurement of Optical Rotation and Specific Rotation of Amino Acids, Amino Sugars, Analgesics, Antibiotics, Steroids, Vitamins and other Pharmaceutical preparations and also for Pharmacological research of Ayurvedic Medicines. 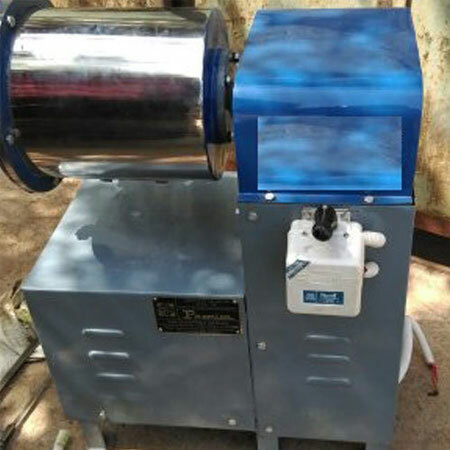 Another proven application is in Sugar Mills where it is used round the clock, continuously, for measurement of Pol reading. 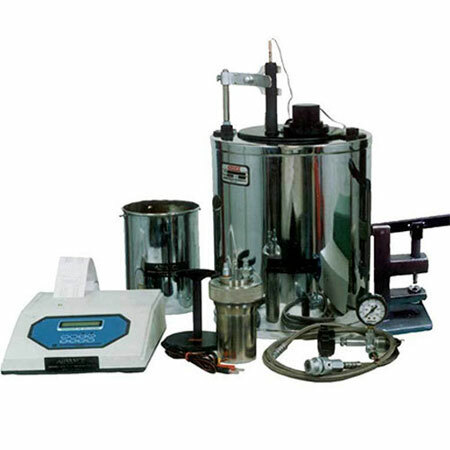 It is useful to monitor the process and plant efficiency at each step of extraction and checks any unknown or unaccounted losses. 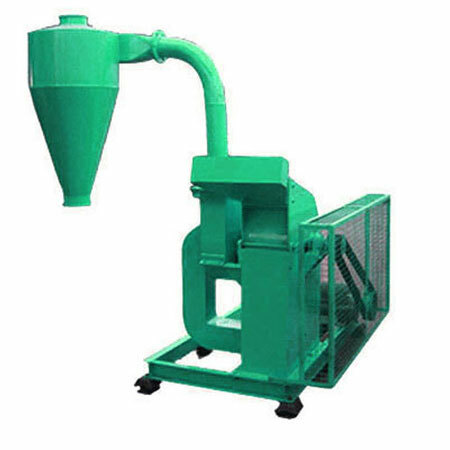 Model SucroPol-T is designed for continuous, heavy duty use. 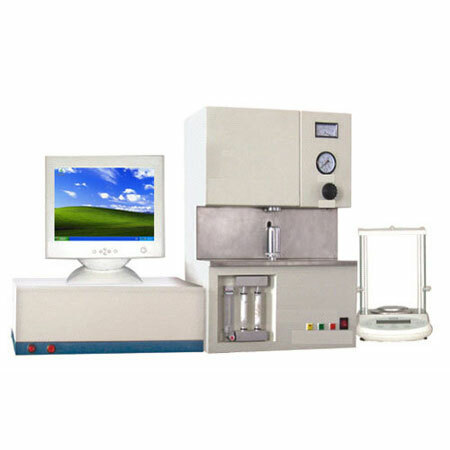 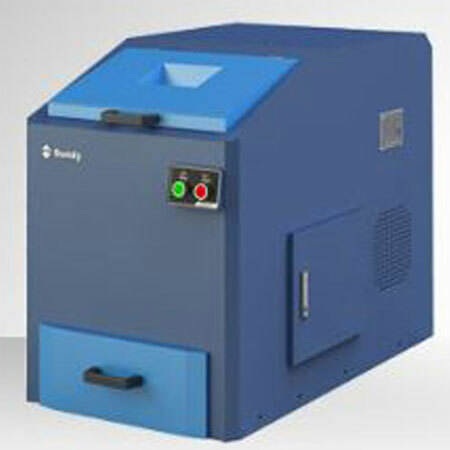 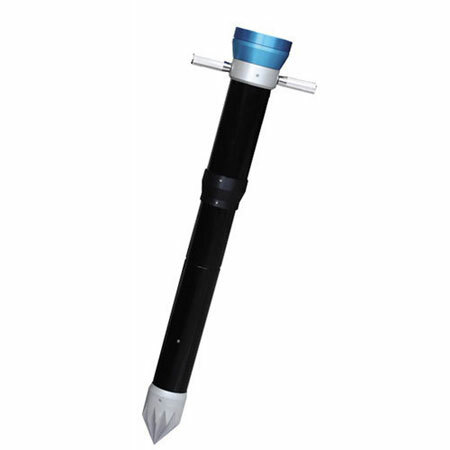 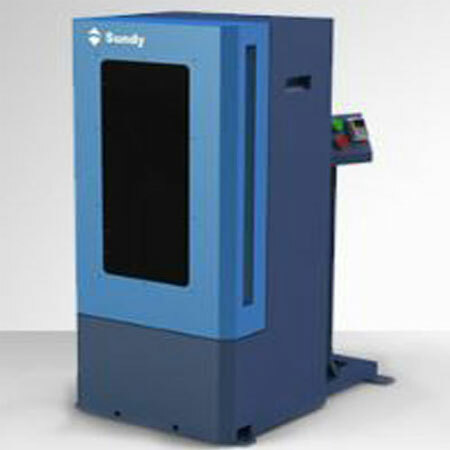 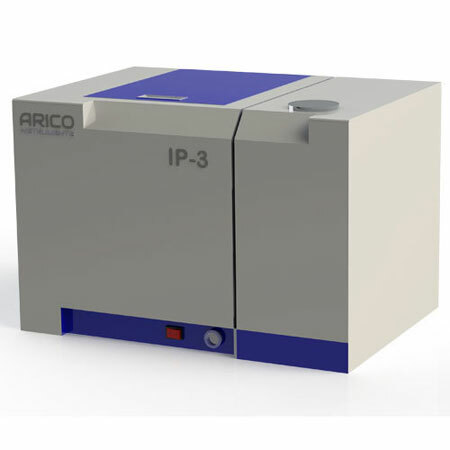 It can measure Dark samples which cannot be measured very accurately with other models. 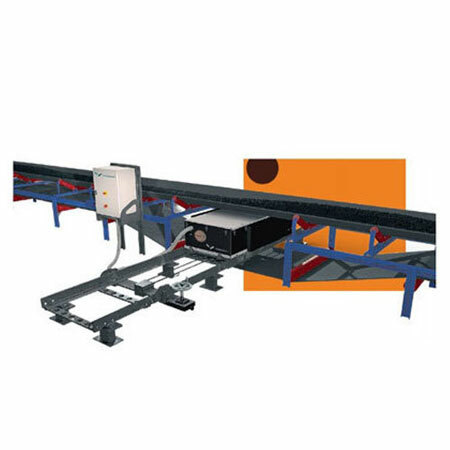 The other added advantage include use of a low cost and readily available spares with prompt services. 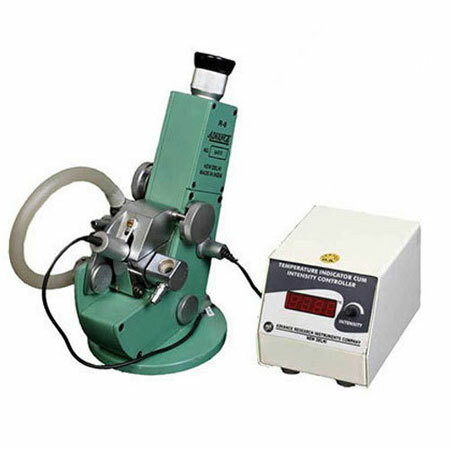 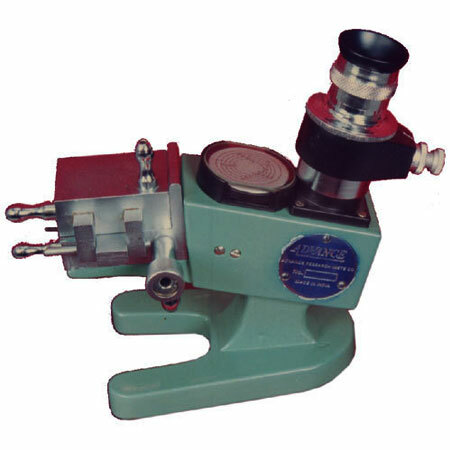 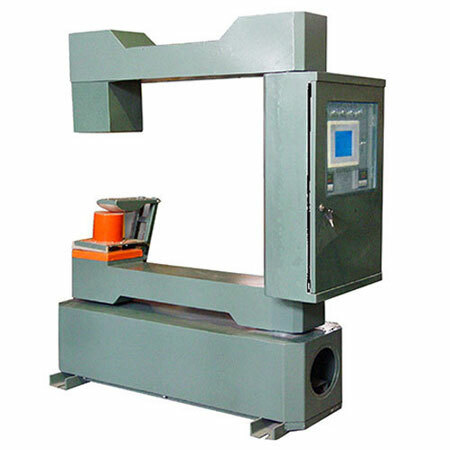 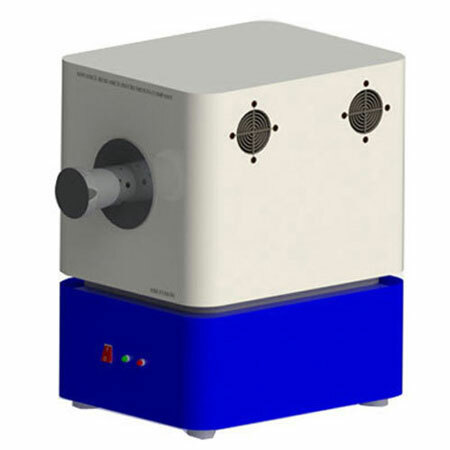 Automatic Polarimeters accepts tube lengths of upto 200 mm. 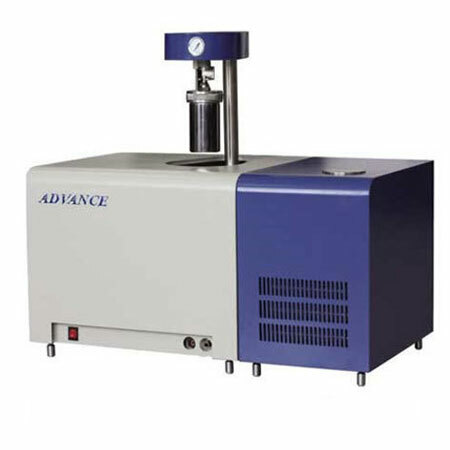 Apart from the standard supply of 100 mm and one 200 mm sample tubes, a choice of circulating temperature controlled other sample tubes are available which can be supplied with the instrument as additional accessories.